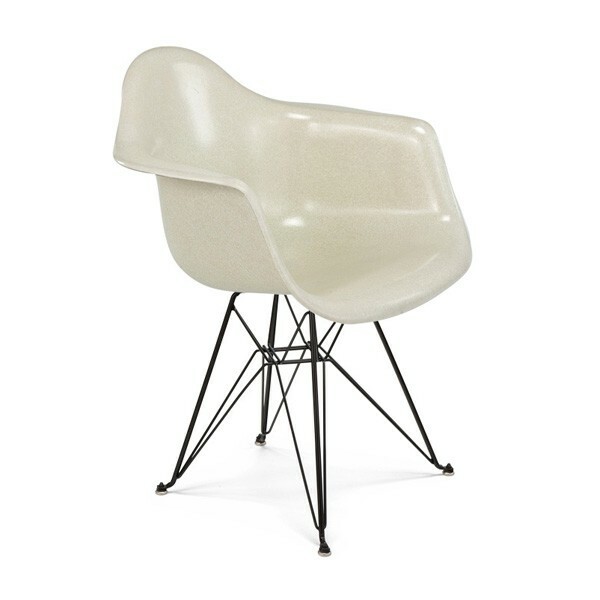 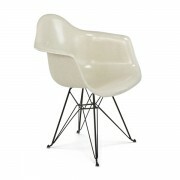 The Case Study Fiberglass Eiffel Chair by Modernica is a classic icon. 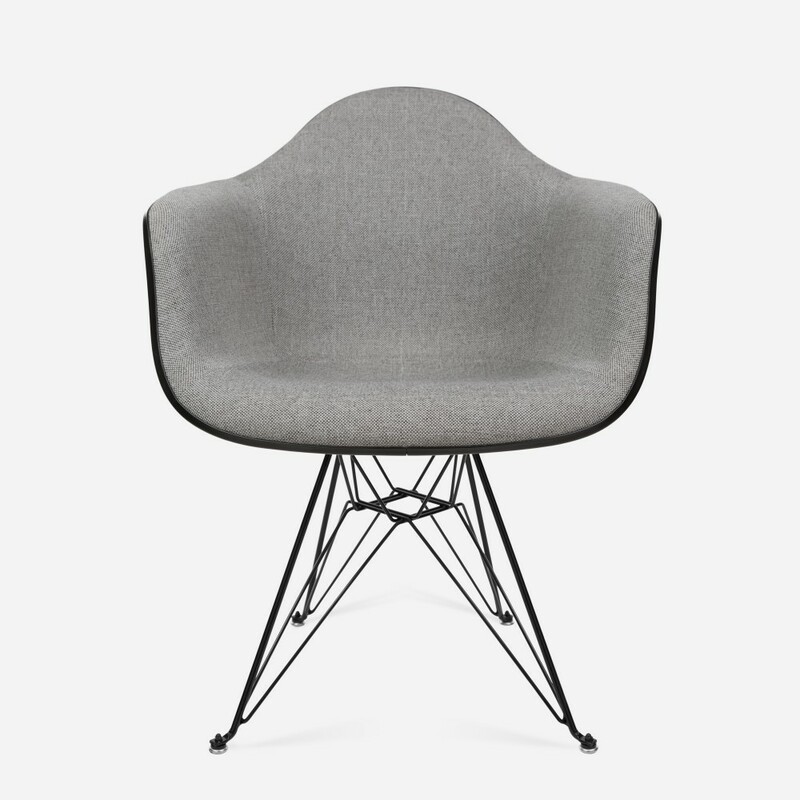 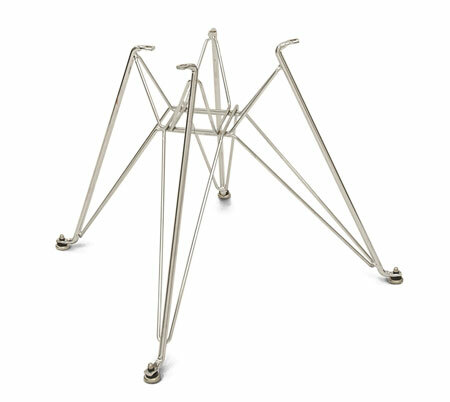 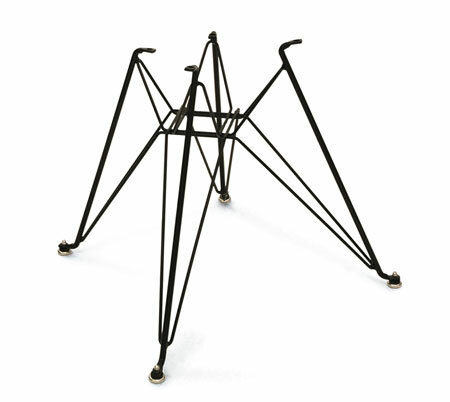 Choose the wire-frame in either chrome-plated steel or black powder-coated steel for a visually satisfying chair. Pick from a wide range of shell colors to build a chair to suit your projects’ individual style and needs. 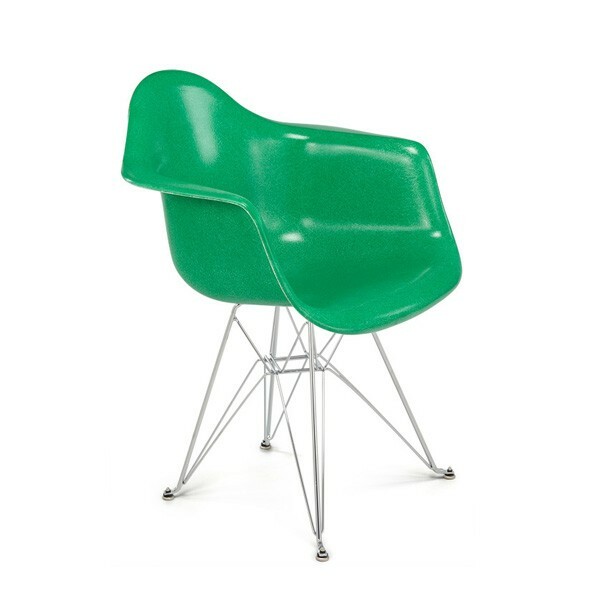 Shells can also be made to match any Pantone® color. 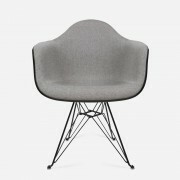 Also available with an upholstered interior.